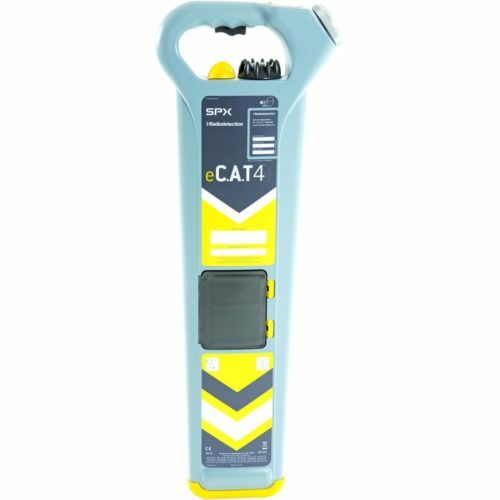 Cable Avoidance Tools help to locate buried cables and other services. 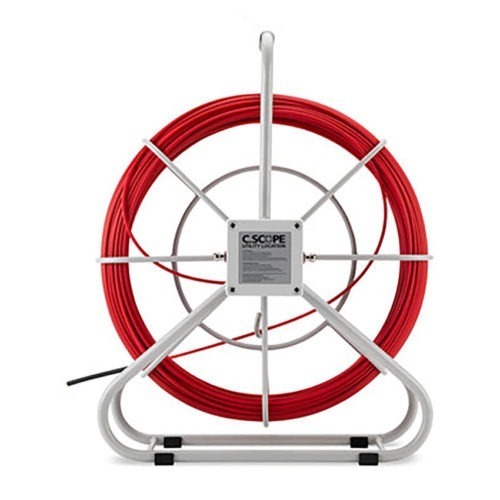 Often used before digs and excavations, they help reduce the risk of cable strikes from buried services. 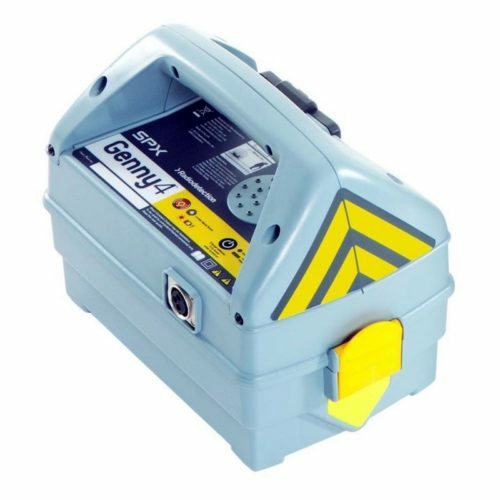 Increase site safety and reduce costs with Cable Location products from Smith Surveying Equipment Limited available from leading manufacturers including Radiodetection, C-Scope & Geomax. 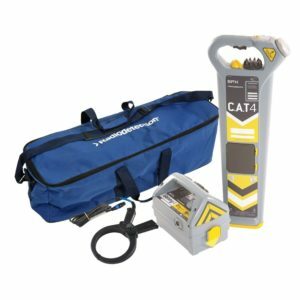 Smith Surveying Equipment Limited supply a range of cable location products for both Sales and Hire, including Cable Avoidance Tools (C.A.T), Signal Generators or Transmitters, Precision Locators and accessories such as Sondes (Mice) and Signal Clamps.